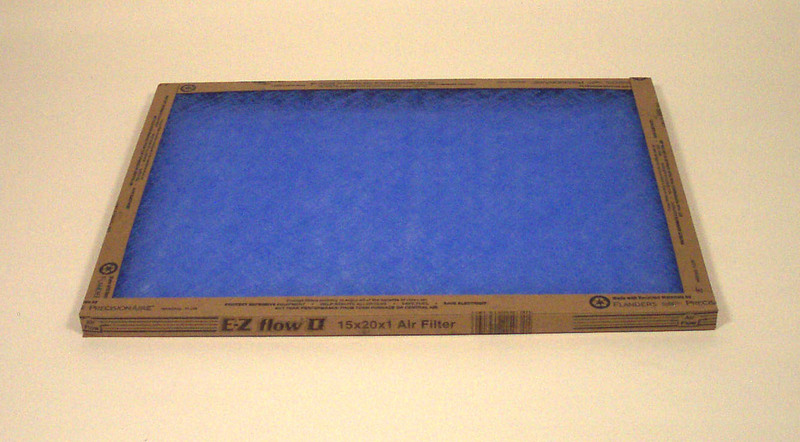 This standard 14X25x2 disposable fiberglass air filter is made from a heavy duty layer of fiberglass or manmade fiber material. The fiber is coated with an oily resin to help particles adhere to the fiberglass as the air circulates through the filter. These filters are intended to be used for 30 days and then replacedffers surperior performance and is built to commercial specifications. It features a double-wall 'beverage board' frame construction and 100% adhesive coverage to prevent any bypass.